Latest news from the Aardman studios! Join Aardman at Butlin’s in 2016! 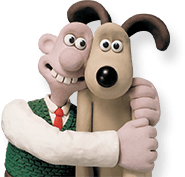 Aardman Announces New Feature Film From Nick Park!